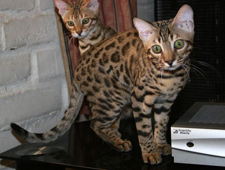 Bengal cats and Bengal kittens at Royal Bengals. 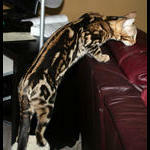 We are raising our Bengal kittens out of our home in San Diego, southern California. 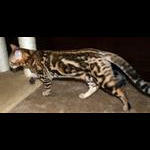 Please read our Royal bengals mission statement and Bengal kitten policy. 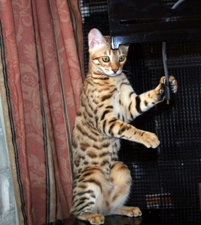 This is important not only if you wish to get a Bengal kitten from us, but also to educate yourself on what you should expect from a responsible Bengal breeder. 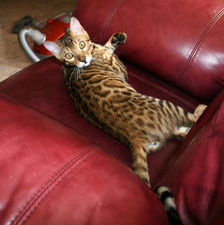 Bengal kittens in San Diego, California.